Overview: It has been over five months since recreational cannabis was legalized in Canada, but there are still a lot of questions that remain for business owners regarding policies for cannabis use and impairment in the workplace. Join us April 24th for a webinar and get all your questions answered by MaxPeople’s HR and Employment Law experts. 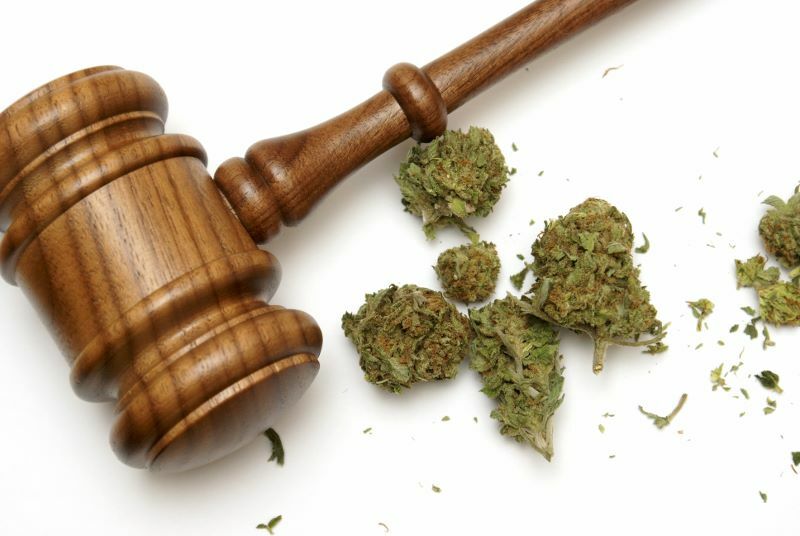 We will have an Employment Lawyer and Senior HR Manager LIVE in the hot seat to answer all of your burning questions about cannabis in the workplace. 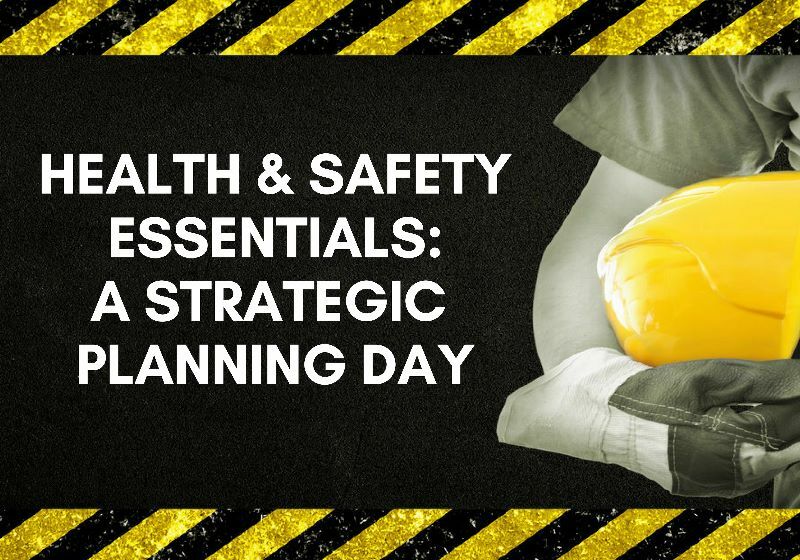 This unique one-day group coaching session with a seasoned Heath and Safety expert, will help you learn how to do a high-level assessment of your health and safety program and develop a strategic, workable action plan to address your findings. 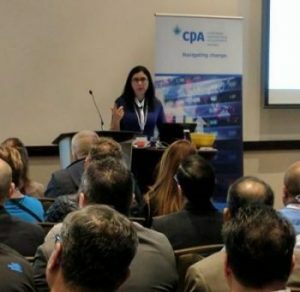 MaxPeople and Rodney Employment Law will be speaking at The Canadian Payroll Association’s 37th Annual Conference again this year. 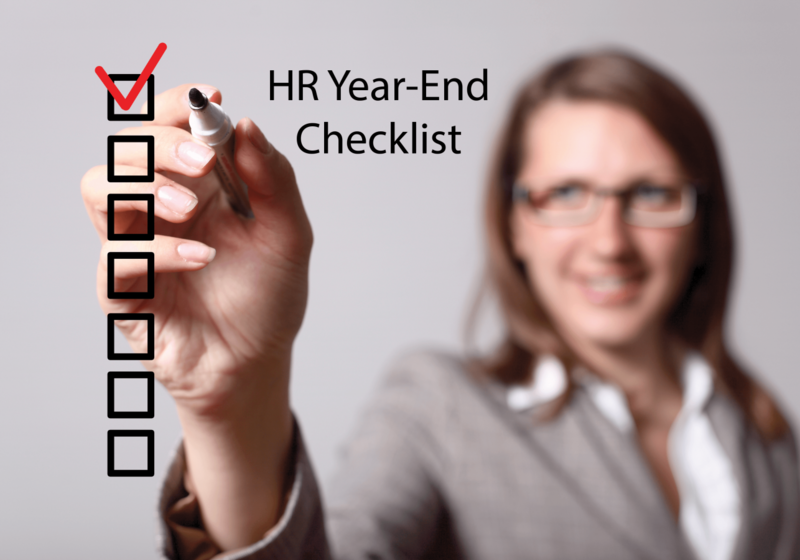 As the year is wrapping up, it is very common to feel overwhelmed by mounting tasks, projects and deadlines. 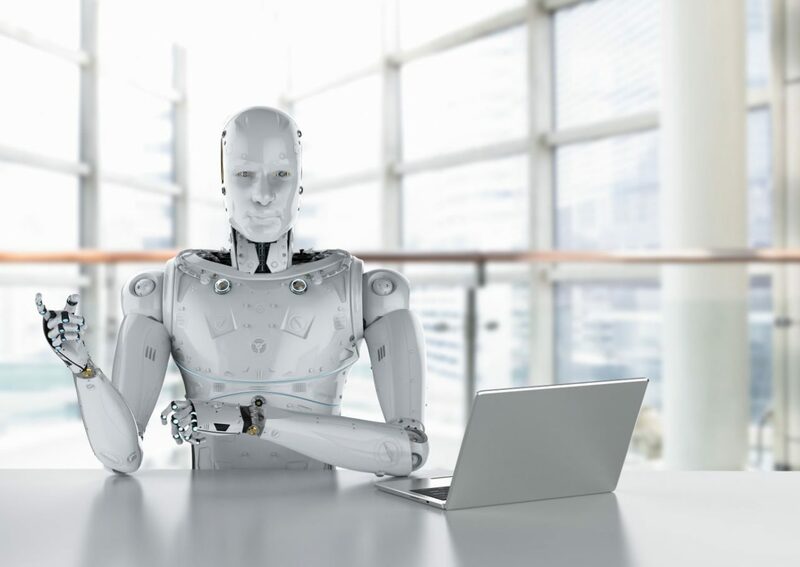 However, with the right strategies in place, you can effectively manage this hectic time and set your organization up for success in 2019. Are you stressed at work and need help? 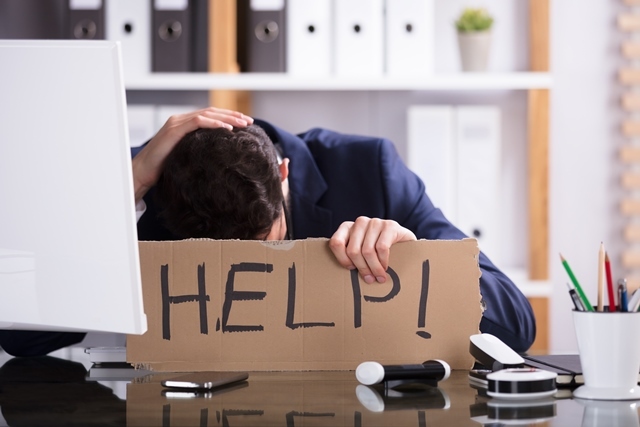 You are not alone, 1 in 4 people report being highly stressed at work. High levels of stress could be detrimental to your productivity, health and overall job performance. Through this webinar, participants will learn how to be more productive through time management, prioritization and conflict management techniques. Overview: The legalization of recreational cannabis is coming into effect this year – is your organization ready? Through this webinar, the challenges of cannabis in the workplace and the potential impact it will have on employers and employees will be discussed. Employers will have an opportunity to understand the impairment effects of cannabis (reduced reaction times, irritability, loss of focus, lethargy, poor decision making, etc.) and how these effects can impact your workplace. 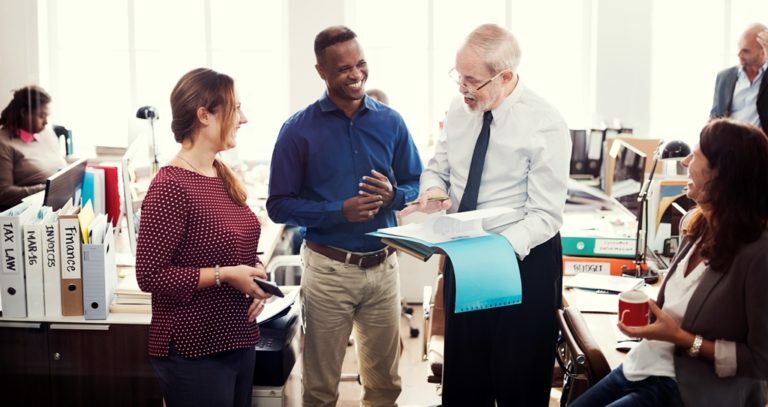 Overview: Through this webinar, participants will learn how to build successful workplace relationships and understand the differences between transactional and mutually beneficial relationships. They will also learn about the behaviours that aid individuals in creating the foundation for effective relationships and maintaining those connections. Overview: Through this webinar, we will break down Bill 148 and provide valuable information on how the changes to the Employment Standards Act, 2000 (ESA), Labour Relations Act and The Occupational Health and Safety Act will impact your organization. Controllers will learn practical approaches to help your organization proactively implement compliance strategies to effectively manage the ripple effects of this legislation. Overview: Employee recognition is one of the simplest ways to impact employee engagement, increase productivity and reduce turnover. However, according to Gallup, a staggering 87% of employees worldwide are not engaged.